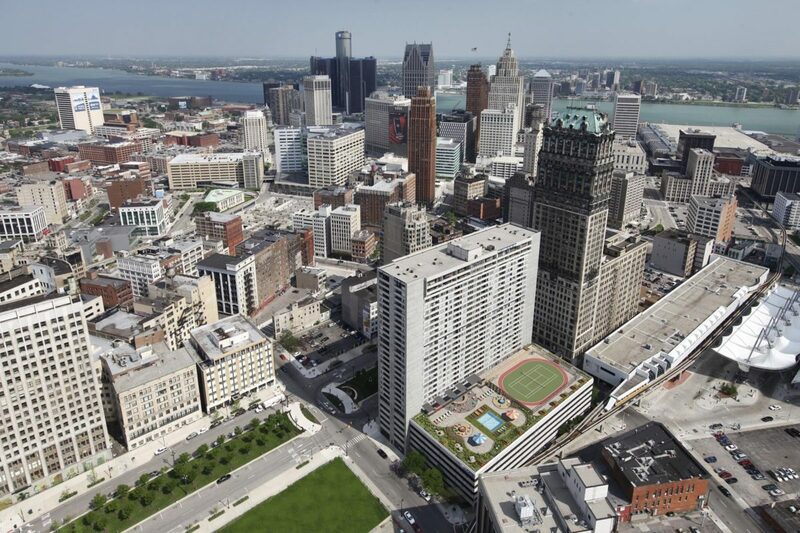 Detroit is made up of more than 270,000 households and over 160,000 families. Residents and business owners are used to long and cold winters along with occasional snowstorms. They also experience warmer and more humid months during the summer. Regardless of your location, changing seasons can take a toll not only on the roofing but also on your gutter system. Currently bothered by damaged gutters? For all your gutter needs and requirements, the Miller’s Home Improvement team is ready to help. We are a licensed gutter construction company that aims to provide Detroit clients with top-of-the-line gutter repair services. Our goal to solve gutter issues, big or small, is backed up by a solid 30-year industry experience. Miller’s Home Improvement knows how crucial gutters are in keeping the structure protected and safe. Hence, we take work seriously and guarantee to produce the best possible results. First and foremost, gutters drain water off the roof and away from the foundation. What does this mean? Its main function is to keep different parts of the building or house (including exterior siding, doors, windows, and more) dry and free from moisture. Unwanted stains on your walls, fascia, siding, etc. It may sound scary but there’s no need to panic. Our team can professionally fix gutter problems like leaks, cracks, holes, sagging, and many more. You can count on our ever-reliable, highly skilled, and well-trained gutter specialists. Our clients’ satisfaction is what keeps us going. Our gutter solutions are proven to be long-lasting and durable. Because their happiness is our priority, we give them only the most premium gutter services.